The Callaway Chev Puffer Vest has been engineered to provide maximum movement, comfort and warmth when an additional layer is needed to keep you warm. 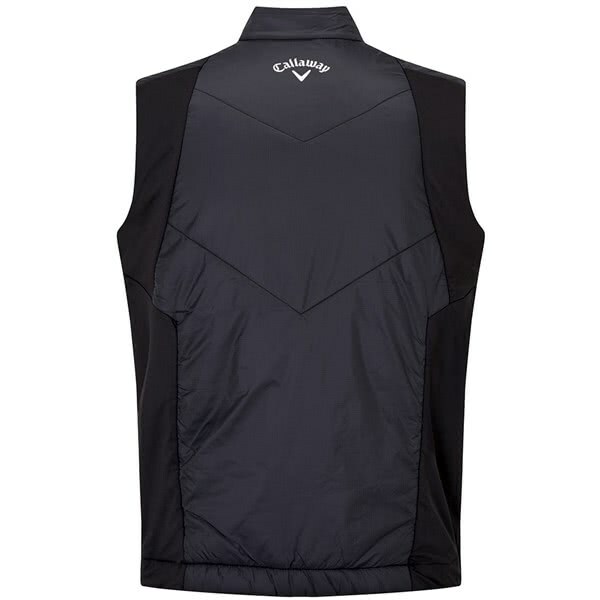 Callaway have used a flattering quilted design on the Chev Puffer Vest and features storm sleeves and a stretch side panel design that will trap body heat whilst maximum comfort and movement. 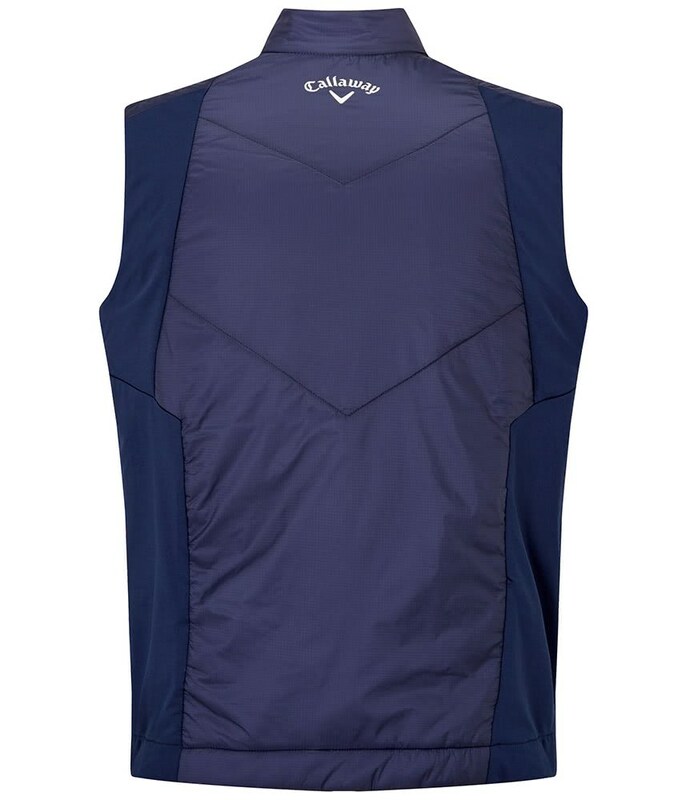 An elasticated gripper hem has been used to ensure the Chev Puffer Vest does not ride up during your golf swing. 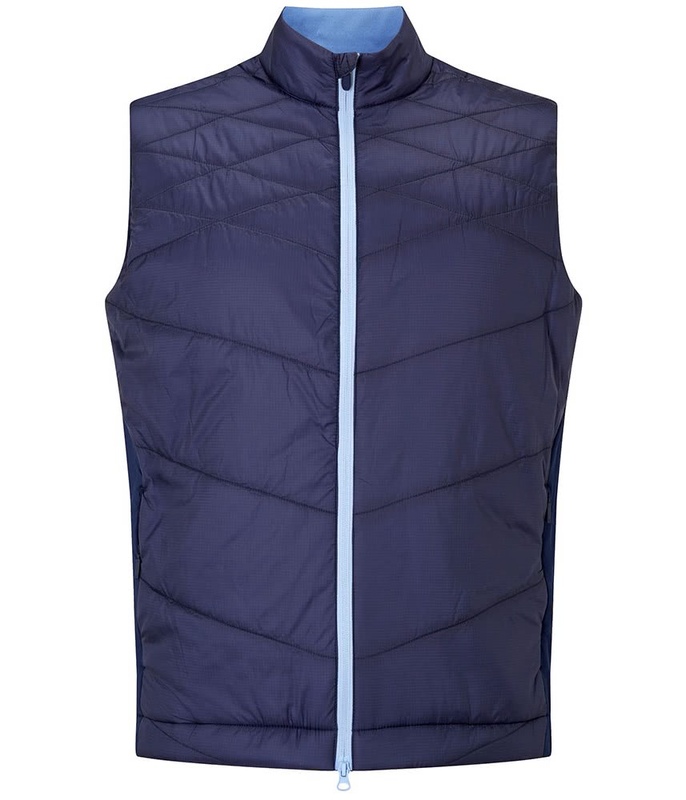 Flattering quilted design puffer vest, with storm sleeves and stretch side panels to allow for maximum movement. Elasticated gripper hem to ensure the garment does not ride up through the swing. 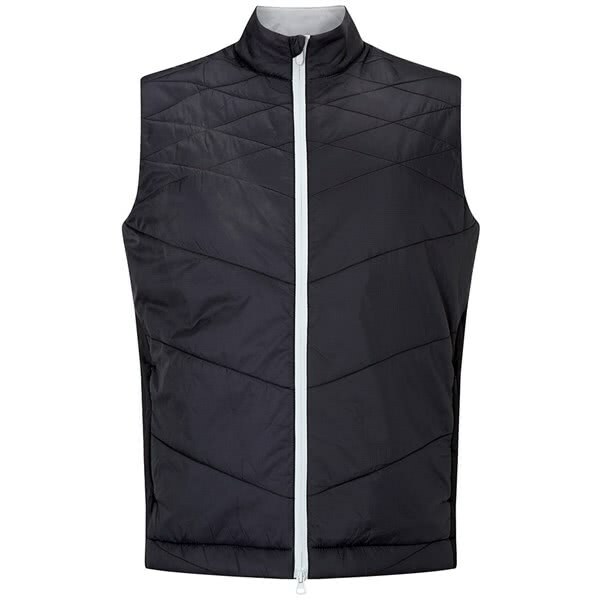 Contrast full zip and contrast inner lining. 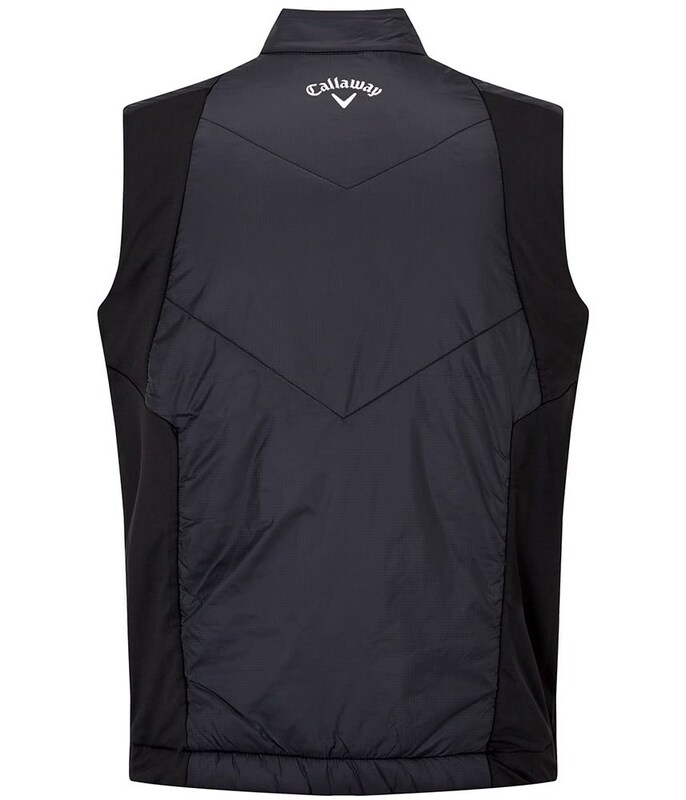 Heat seal Callaway logo on the centre back neck. Thermal - Provides an extra layer of thermal comfort. Stretch - Fabrics that move with you to increase your range of motion. Swing Tech - Brings improvement to every movement.